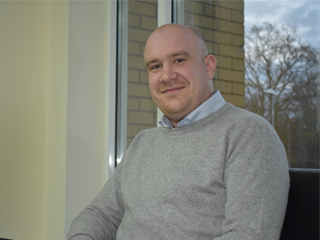 Welcome to Rob Molyneux who joins us as Unit Director for the Environment, Health, Safety and Sustainability team. 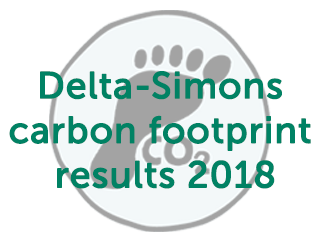 Rob brings 15 years’ operational experience in the energy and sustainability field, with specific focus in the areas of energy auditing, carbon reporting and thermal modelling/building physics. 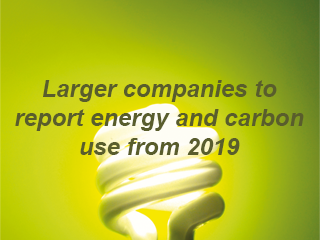 Approximately 11,900 large businesses in the UK are now required to report their energy use, carbon emissions and energy efficiency measures in their annual reports from April 2019. 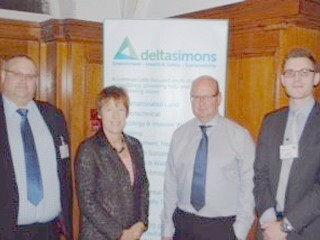 Delta-Simons sponsored the Environmental Industries Commission breakfast meeting with former Environment Secretary, Rt Hon Caroline Spelman MP.